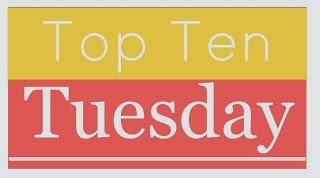 Top Ten Tuesday is a weekly meme from The Broke and the Bookish in which they post a book-related top ten every - you guessed it! - Tuesday. So hard to make this list because of the sheer size of the TBR books I acquired last year but didn't get to, even restricting it only to those actually published in 2014. I'm going to pick out five. Easily the number one book on my list? 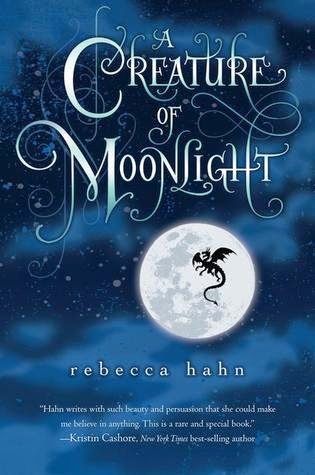 At the beginning of 2014, I binge read the first two books in the trilogy and absolutely fell in love with the story. I was so emotionally invested that when Gods and Monsters was available... I wasn't prepared for it. I needed some time. Easily the second book on my list from 2014, I binged on Dresden Files the year before to catch up on the series and have slacked on reading more since. I've read some mixed reviews of this one, but I picked it up because I was curious and I still really want to read it! This was one of my favourite book covers - from the image to the font and everything in between - of the year, and I'd love to read it! 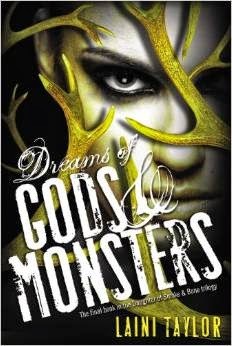 I really liked the concept of this book - sinister arts school with induced sleep to improve creativity and a reality show rolled into it? So much potential for twists and turns! What books made your top ten list this week? Is there something I absolutely should have read last year?